I think we’re all as an industry getting out of the mindset that you ship a game and that’s it, you’re done, and you move off. Now we’re very much in a paradigm where we ship a game and then we continue supporting it, we continue developing it almost. It's going to be interesting to see how long FH4 stays alive, by both the devs and the players. Nearly everything about FH4 is looking good from what I can tell. Apple Slipper, raven214, East27 and 3 others like this. 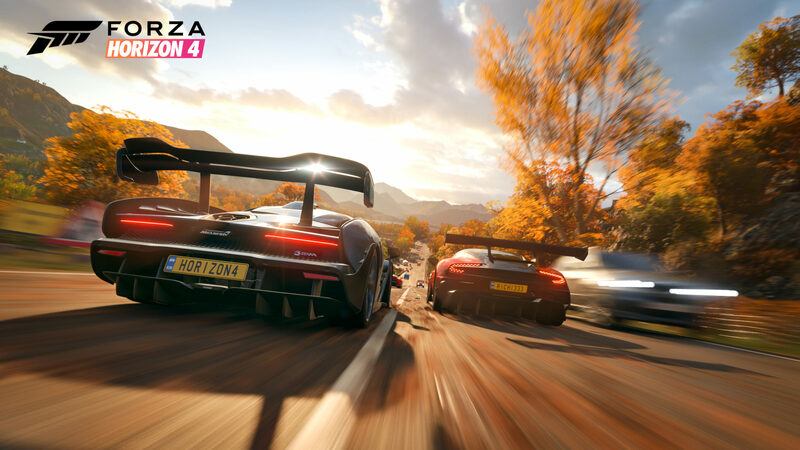 ^ I'm very happy to hear that PG are planning to stick with FH4, because it definitely looks like the ultimate Horizon game that can go on for pretty much ever. So excited to see how far FH4 will be built upon from its current state after release! 450 cars? I hope you can fit 'em all in the garage, especially when the DLC will arrive. FM7 raised the garage limit from 550 to 900, Hopefully it stays at 900 or even better, lifted up to an even 1000. I think the digital foundry analysis of the preview build also confirms that while graphics mode is locked to 4K@30, performances modes 1080@60 does have the odd frame drop at times. Hopefully PG will fix this before the game goes retail or patch it soon after!